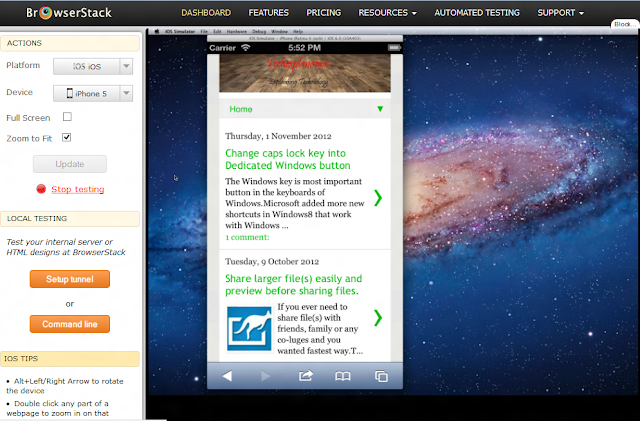 iOS simulator is for the people who wanted to use or test there apps without using any apple device. If you create any website and want to see your site in iOS devices so you can watch your site by simulating in you windows browser.The iOS Simulator includes the native Safari app that is very close to the real thing. The iOS Simulator app is only available for the Mac but if you are Windows or Linux, you can use the Browser Stack tool to run the “official” iOS Simulator directly in your web browser without installing any software. 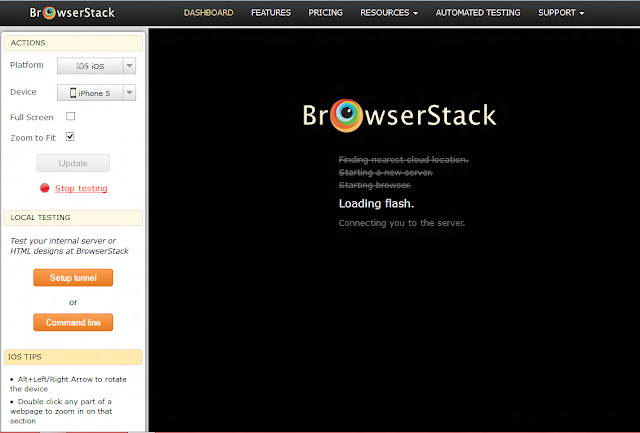 Go to this site and create account http://www.browserstack.com. 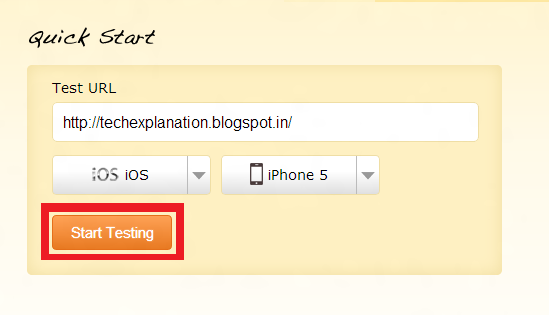 Choose iOS in browser and any device of apple in devices and fill the URL of site which you want to visit and click on Start Testing button.Also read vshare ios 8.3. It will start the process of simulation. 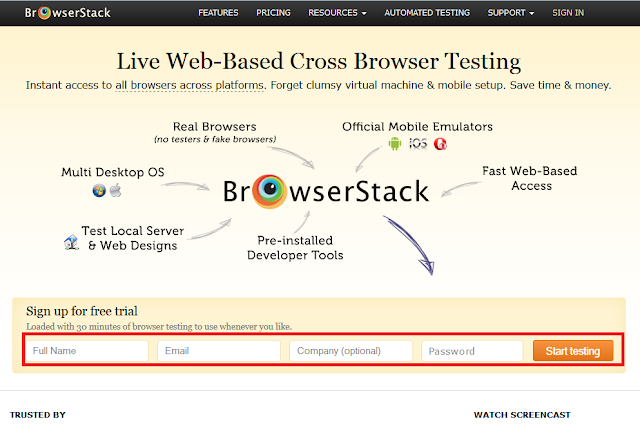 Now your site will be shown in iOS device. 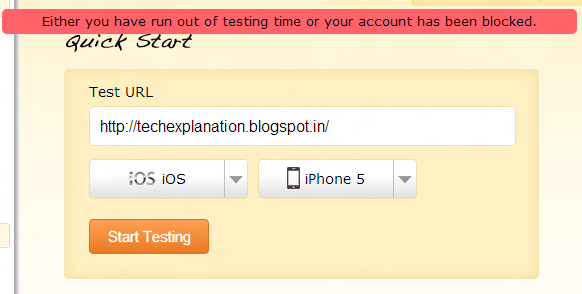 This is not free but the site gives you 31mins to try so if you see this error so it mean your trial time has been finished.